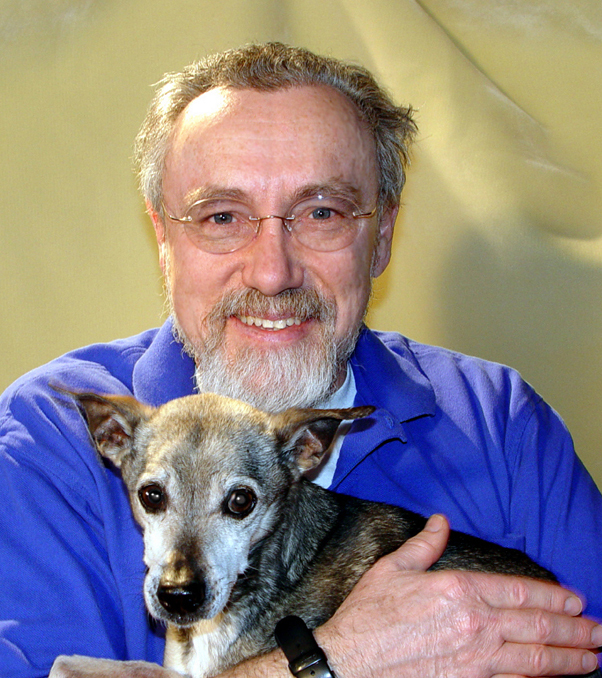 Dr. Hills entered clinical practice at Day Hollow Animal Hospital upon graduation from the College of Veterinary Medicine at Kansas State University in 1973. He provides veterinary care for companion animals as well as local farms involved in food animal production, predominatly dairy herds. Dr. Hills has served as scoutmaster of Boy Scout Troop 38, chartered by the First Presbyterian Union Church of Owego NY since 1979. The Boy Scouts of America have recognized Dr. Hills scouting service with several awards including Outstanding Scoutmaster Award, District Award of Merit and the Silver Beaver. Dr. Hills Service to youth has also been recognized by The Presbyterian Church USA when it awarded him the "Celtic Cross", the church's highest award for Christian service to youth. Dr. Hills is an active member of The First Presbyterian Union Church of Owego NY where he has served as a deacon and as an elder. 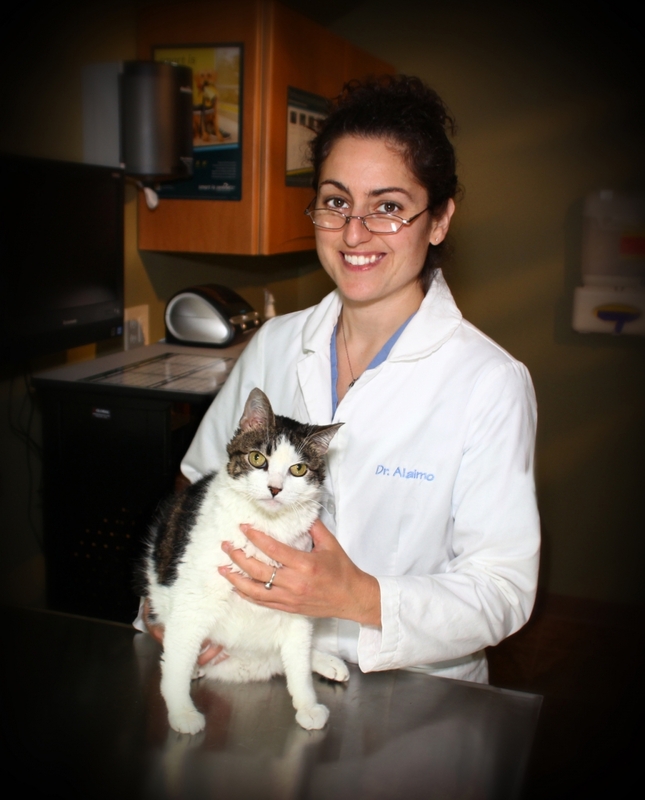 Dr. Alaimo is a 2009 graduate of the veterinary program at Cornell University. She has excellent experience in medical, surgical and preventative care which she is now sharing with the clients and patients at Day Hollow Animal Hospital. Her professional interests include surgery and feline medicine and she is certified in veterinary acupuncture. Everyone is delighted that she is part of our team. Dr. Alaimo lives in the Ithaca area, and in her spare time enjoys writing, recording, and performing music, reading, hiking, yoga, and spending time with her two cats, Ophelia and Maid Marion. She has a great sense of humor and is a gentle spirit.